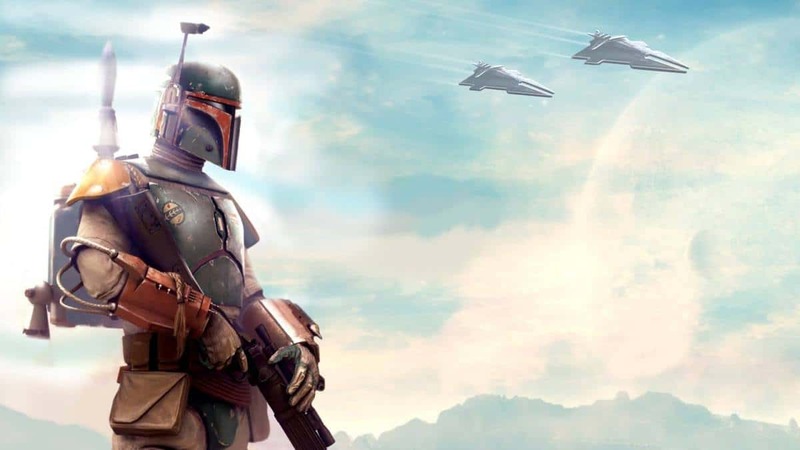 DICE’s latest AAA shooter released all over the world on October 29. 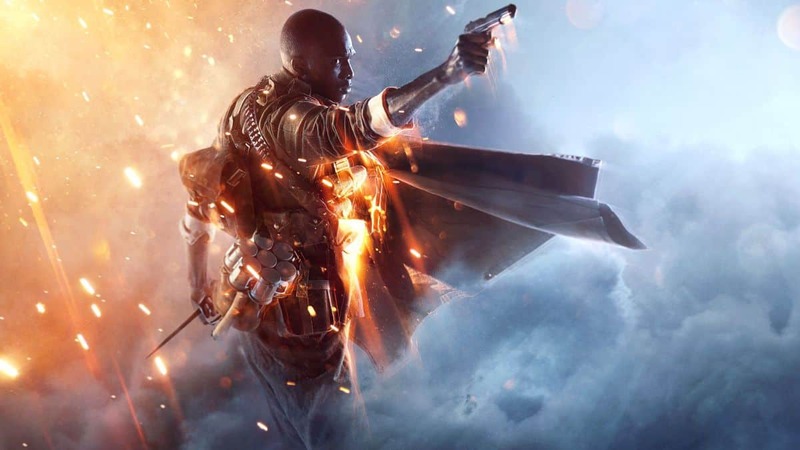 From the looks of it Battlefield 4 itself is going to take up a lot of gaming time from most of the players, but we still have more DLCs to wait for! Up right now is Battlefield 4: Second Assault, the first of the multiple expansions to be released later. 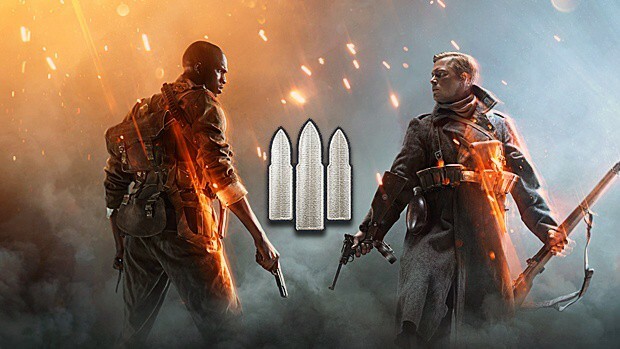 Out of the five expansion packs that have been revealed by DICE so far, Second Assault is going to be the first one that the game gets. Which means details, so here goes; the Battlefield 4 Showdown event has confirmed what to expect out of it. A livestream of the event which is to put the best players of America against the best of Europe included Larry Hyrb aka Major Nelson who unveiled four major maps that the DLC will bring. 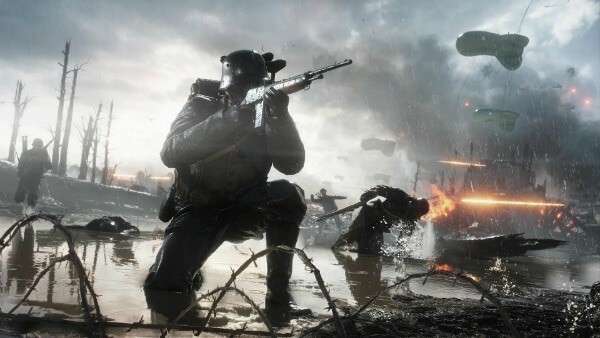 “This Premium expansion pack will feature four of the most fan-favorite maps from Battlefield 3, redesigned to take advantage of our advanced Frostbite 3 engine and enhanced to include new multiplayer features from Battlefield 4,” reads the official website. 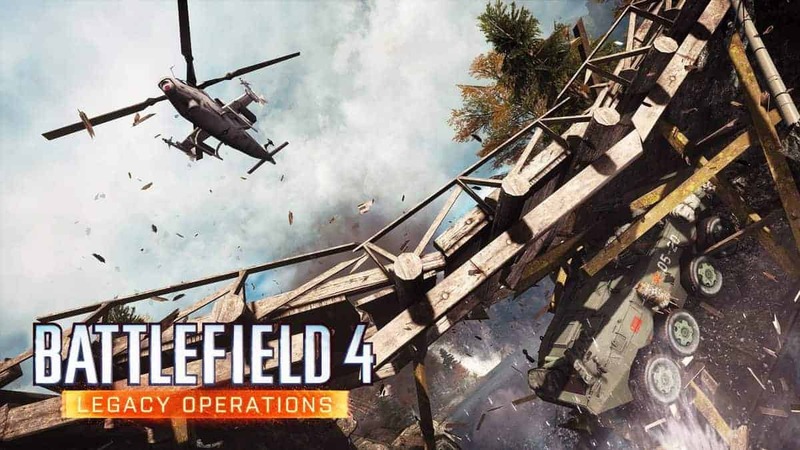 The maps in question are fan favorites from Battlefield 3 that have been given a makeover to match their quality with the latest installment in the series. Revamped with the Levolution feature, the maps are: Caspian Border, Operation Metro, Gulf of Oman and Operation Firestorm. Second Assault is going to be a timed exclusive for Xbox One and will be released on November 22 along with the game – it will be released to other platforms later. The second DLC that the game will get is Battlefield 4: China Rising which was recently confirmed to be released on December 3. 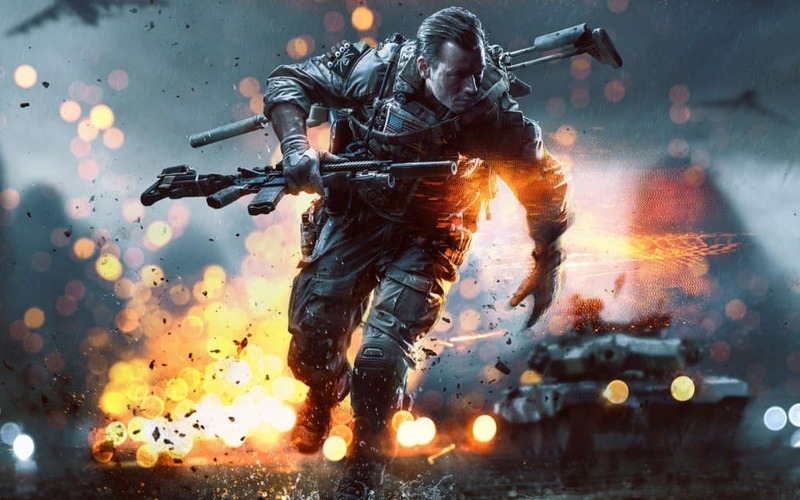 Battlefield 4 releases on PlayStation 4 on November 15 and Xbox One on November 22.